I just love Cherry Blossom season! 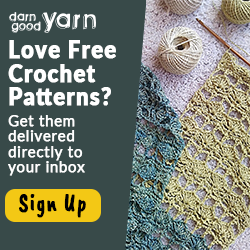 It’s one of the most beautiful times of year but so short. 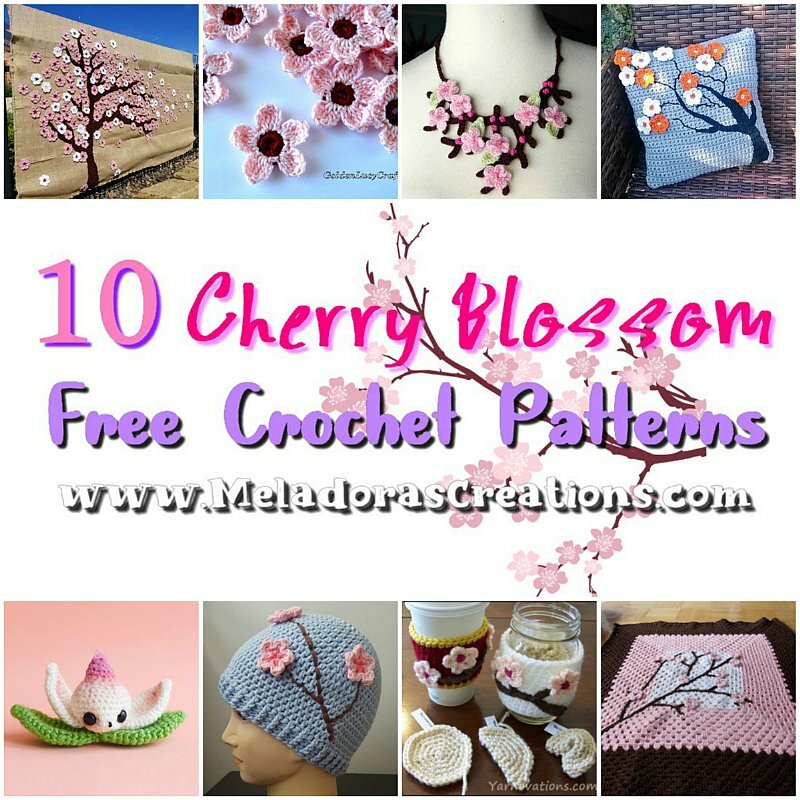 So here’s a 10 crochet patterns that can help you keep those beautiful cherry blossoms year round!